Re:dash has multiple supported data sources and one of them is Google BigQuery. Go to the Google Developer Console for your project. Select the “IAM & admin -> Service accounts” section. Click the “Create service account” button. On the “Create service account” page, type a name for the service account. 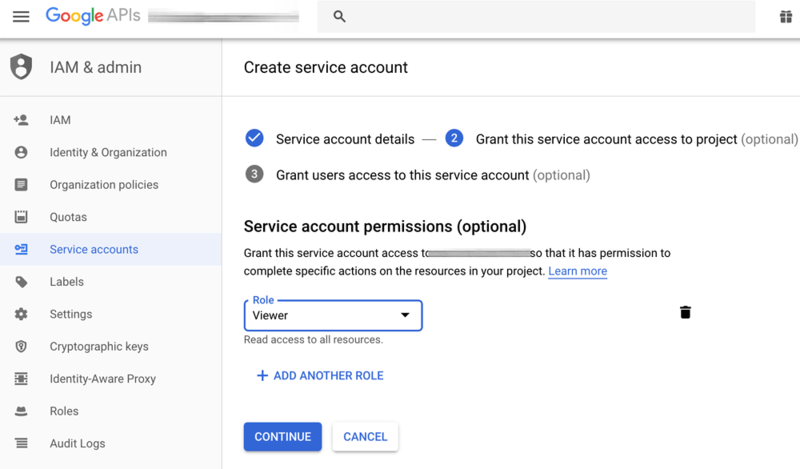 Give the service account “Viewer” permissions on the project. Log in to Re:dash and from the dashboard, click the “New Data Source” button. Select “BigQuery” as the data source type. 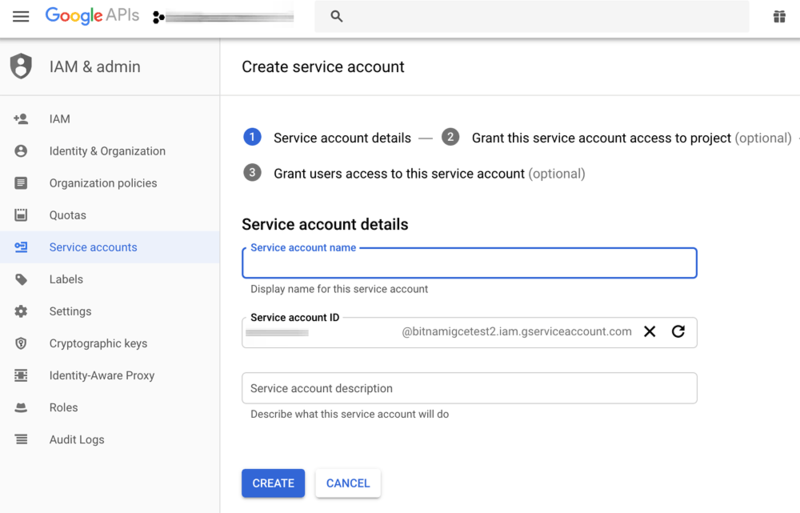 Enter the “Project ID” (this is the Google Cloud Platform project ID) and upload your JSON Key File, generated when creating a service account. 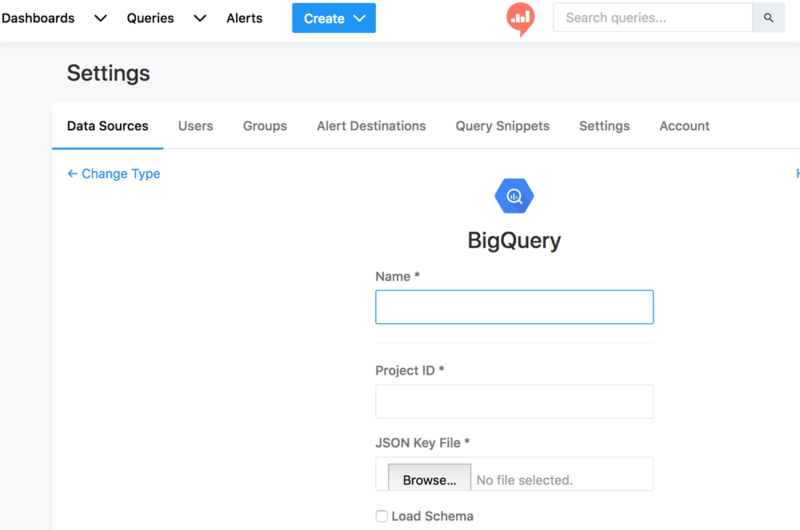 Create a dataset in Google BigQuery (see BigQuery Web UI Quickstart). Log in to Re:dash and click “Create -> Query”. Select your dataset as Data Source and “Execute” the query.